Simple and delicious. 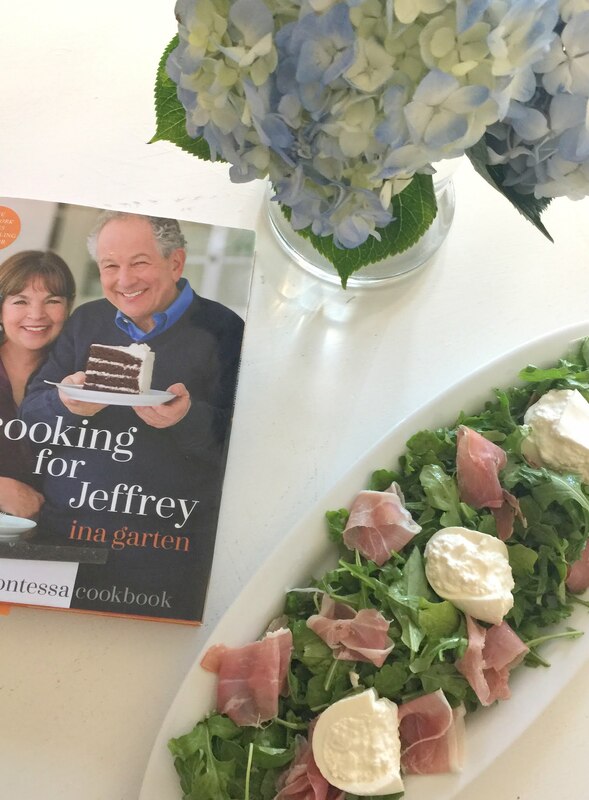 Ina Garten’s tenth cookbook was just released last month, and it is arguably her best one yet. 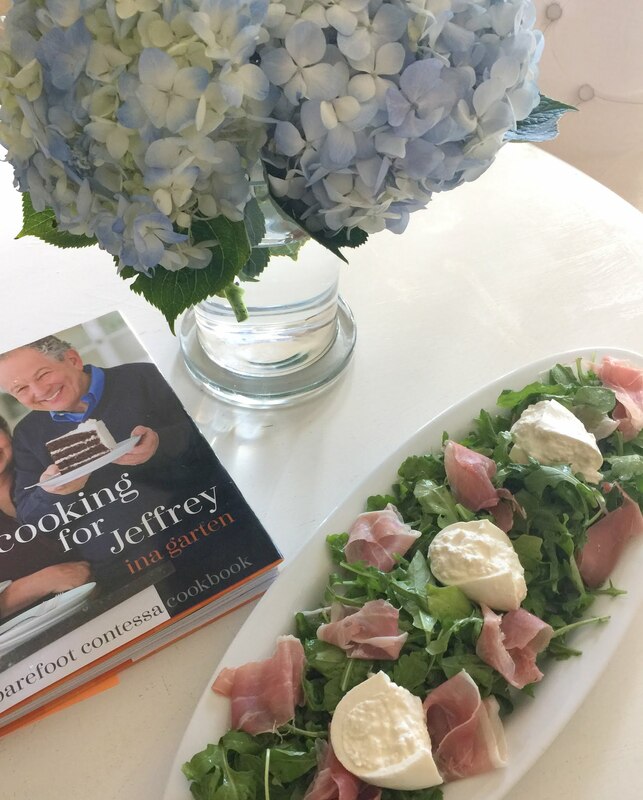 Cooking for Jeffrey is full of her trademark recipes: easy to make and dependably delicious. With more intimate tales and stories of her and Jeffrey’s 48 years of marriage, plus how they met, I enjoyed the memoir-esque quality of the book immensely. 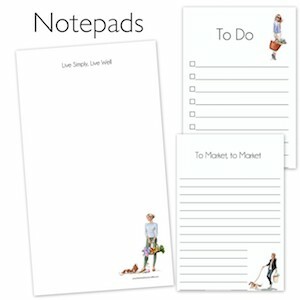 Don’t be mistaken, the cookbook is just that, a cookbook, laid out in her usual style, but at the end she also shares a visual list of her favorite pantry items, tools for a starter kitchen and the tools she highly recommends for a professional kitchen. 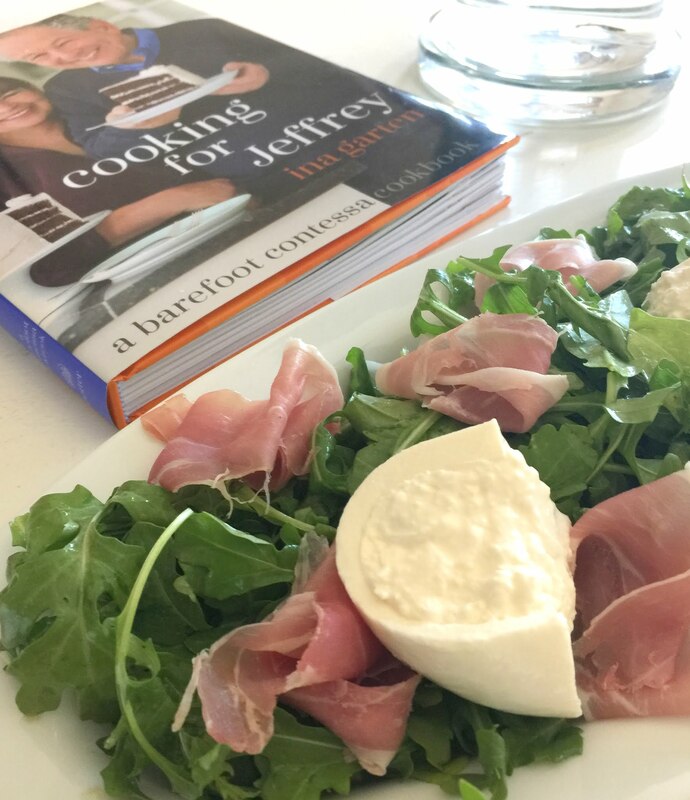 Cooking for Jeffrey is a cookbook to buy if you appreciate quality, but simple cooking and are wanting building your confidence in the kitchen or improve it even more. And on the subject of simple and delicious cooking, the first recipe I tried was just that. The Arugula with Prosciutto & Burrata salad involves three star ingredients and a scrumptious vinaigrette. In fewer than 10 minutes this salad can be made and served. I pared it down from the book’s four servings to two and even by doing that, I can easily serve three people or have an extra serving for lunch the next day. Pair with a main dish or enjoy for a light lunch or dinner on a busy day. Of course a glass of wine would taste beautifully with it as well. 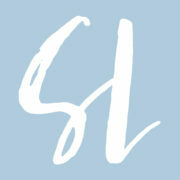 Make the vinaigrette: put the vinegar, mustard, egg yolk, garlic, salt and pepper in a 2-cup glass liquid measuring cup. Slowly whisk in the olive oil until the mixture is emulsified. Pour the vinaigrette in the bottom of a mixing bowl. Place the arugula on top of the vinaigrette and toss until all greens are dressed. Place the dressed arugula on a singular large platter or two separate individual plates. Evenly distribute the prosciutto and then cut the burrata in half or quarters and place on top of the salad. Enjoy! 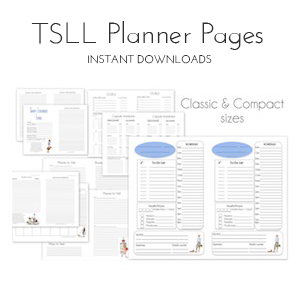 ~Find more recipes from TSLL here. That burrata looks delicious! Simple recipes with high-quality ingredients are a sure way to success.